After the success of the famous eye candy – “Vespa”, the Italian scooter manufacturer is planning on expanding its product portfolio in the Indian market by launching the stylish Typhoon scooter. 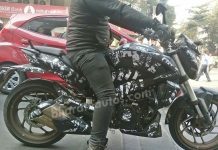 The 150cc Piaggio Typhoon will be the first MPFI (multi-point fuel-injection) engine scooter in India. 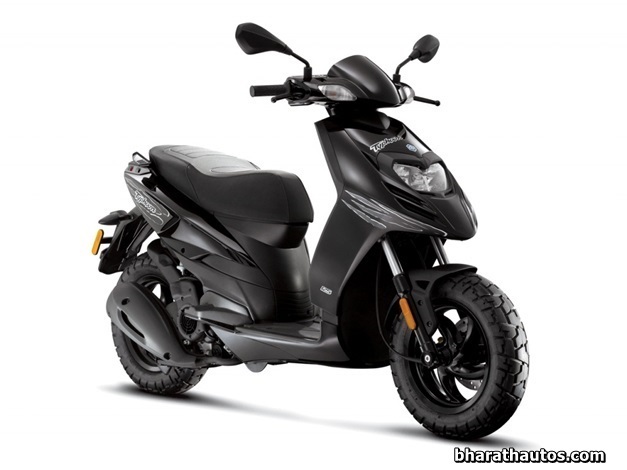 It is available with a 50cc 2-stroke as well as a 125cc 4-stroke engine. As Piaggio feels that another 125cc will kill the demand for Vespa, the scooter will sport a 150cc engine exclusively for India. The 150cc engine on the Piaggio Typhoon will produce 11.4 HP of power at 7750RPM and 11.5Nm of torque at 6000RPM. 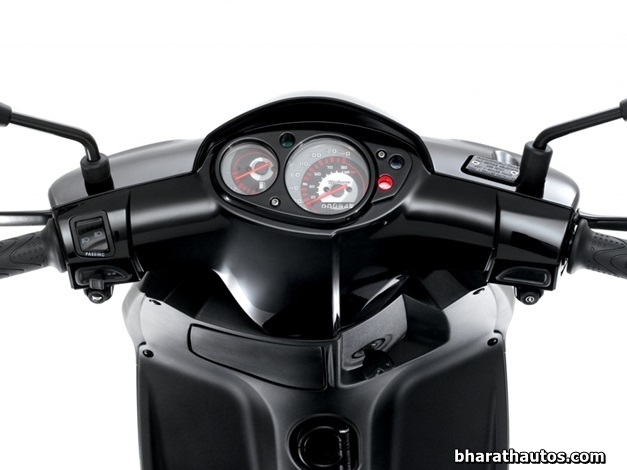 It is capable of returning a fuel efficiency of 32 kilometres to the litre and will have a top speed of 100kmph. 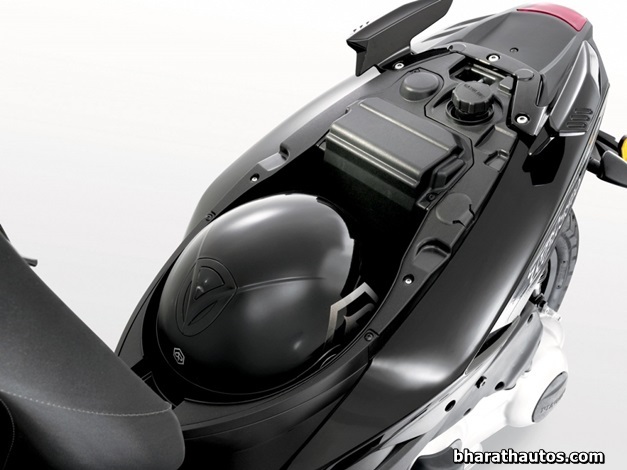 The fuel tank capacity would be at 7 litres and that will give the Typhoon a decent range of more than 200 kms. 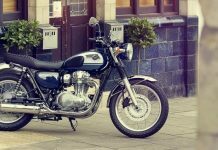 Other features include 220mm disc brakes at the front and drum brakes at the rear. As for the looks, the front fascia with the centrally placed headlamps gives it a unique styling and will surely appeal more to the younger crowd. It also sports wide tires making it look very sporty. 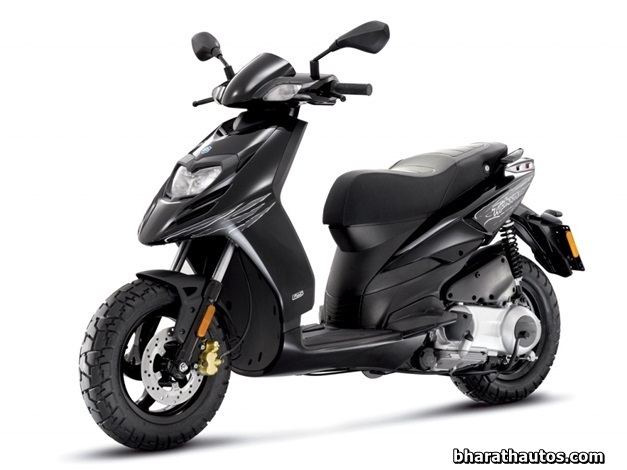 This is not the first time a 150cc scooter is being launched in India. Honda had launched the Eterno 150 a while back which was a geared scooter. 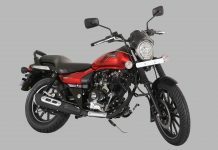 Kinetic also launched the Blaze 165cc scooter a few years back. It is expected to be priced in the range of 85,000INR to 90,000INR , which could be its main disadvantage in our price sensitive market. The Typhoon will be unveiled by the mid of 2013.